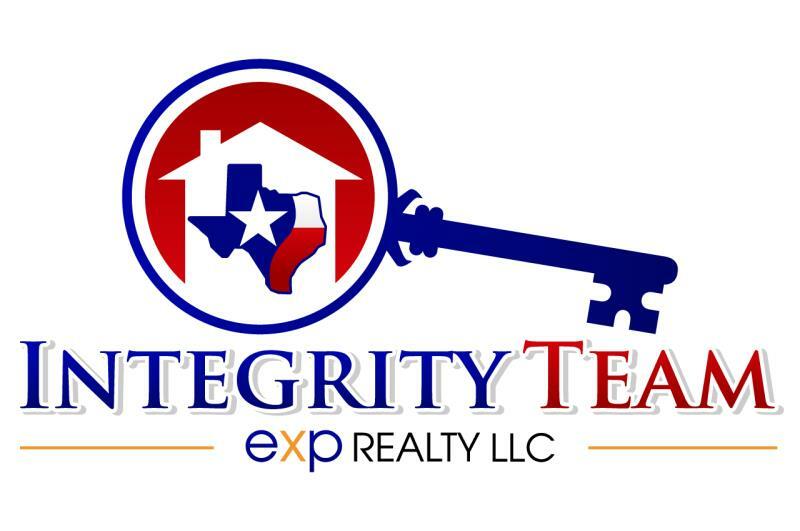 We are the Integrity Team powered by eXp Realty in Argyle, TX. greater Dallas, Denton, Tarrant and Collin County. Our team has experience with land & ranch, luxury homes, and 1st Time Home Buyers. We can also help with guiding buyers/sellers through short sales or foreclosures. We also work with local real estate investors to help build or customize their portfolio of properties. With combined over 60 years of Texas Real Estate experience, we can make your search or home sale easier. Sherri Elliott, Beth Caudill & the agents at Integrity Team utilize the latest technologies, market research and business strategies to meet or even exceed your expectations. However, more importantly, we listen and that means we FIND solutions that are tailored to YOU.